All-Weather Steel Enclosure: Our durable powder-coat finish helps make the sturdy, Galvanneal steel enclosure perfect for all weather conditions. It’s also able to withstand 150 mph winds. Optional aluminum available, recommended for salt-air locations. 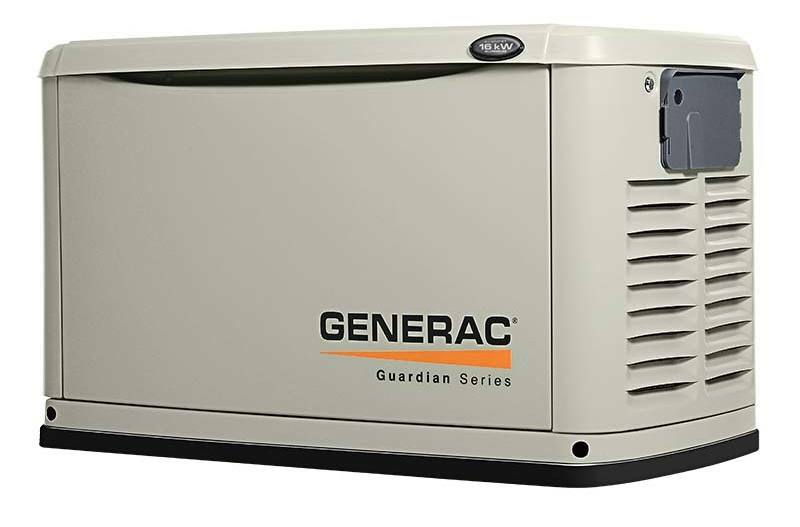 Quiet-Test™ Mode: All standby generators run a weekly test to ensure the system is running properly. Thanks to Quiet-Test, your Guardian Series home standby generator runs its self-test at a lower, quieter RPM than standard operation, and can be programmed to run weekly, bi-weekly, or monthly.